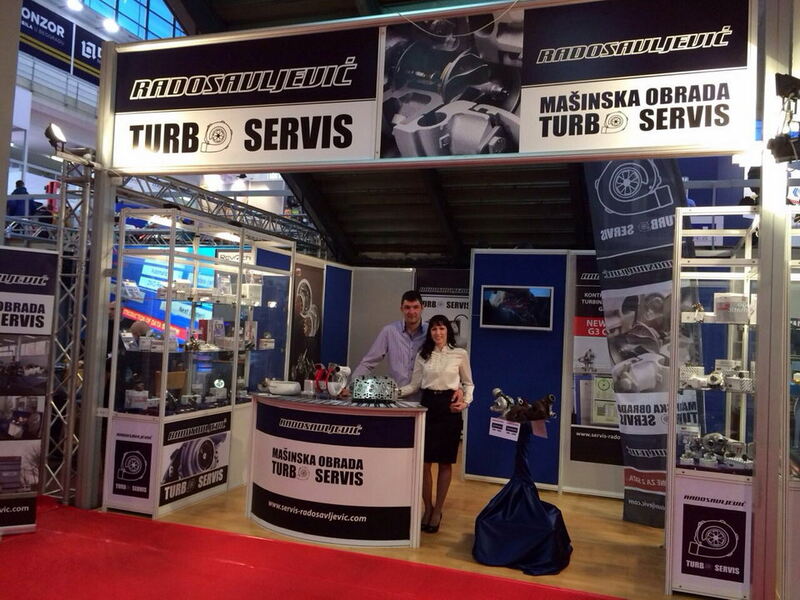 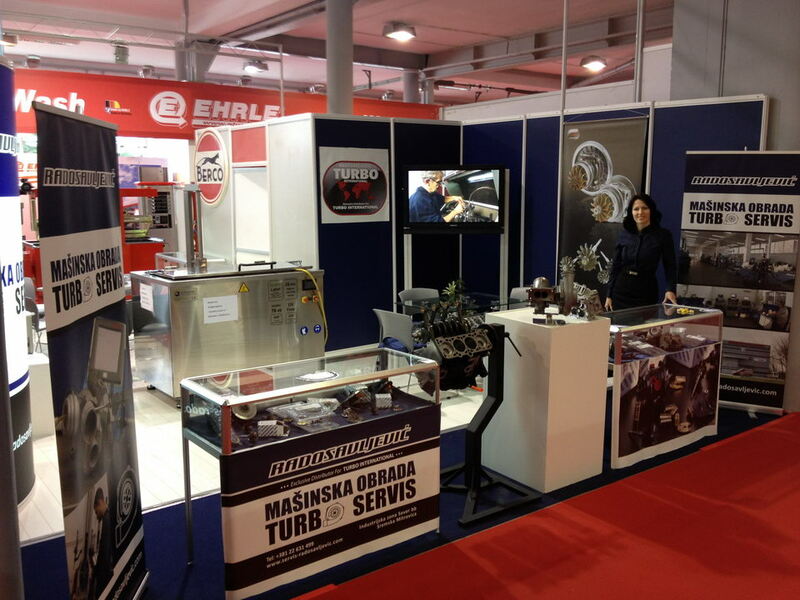 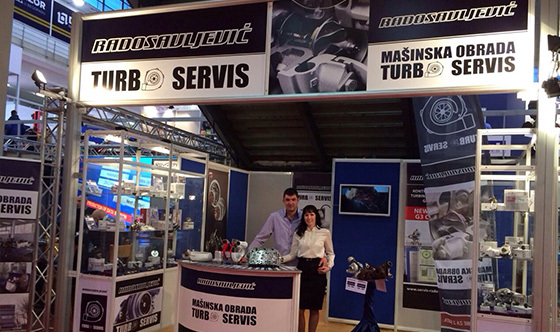 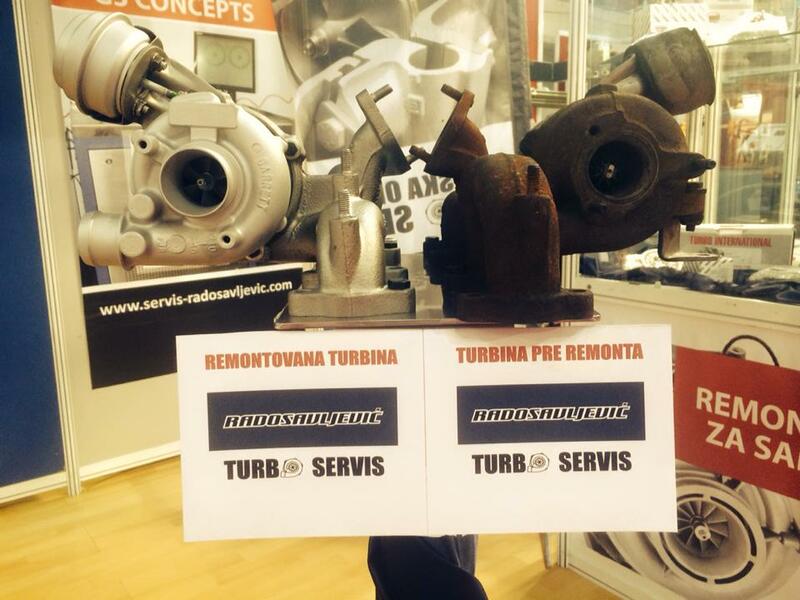 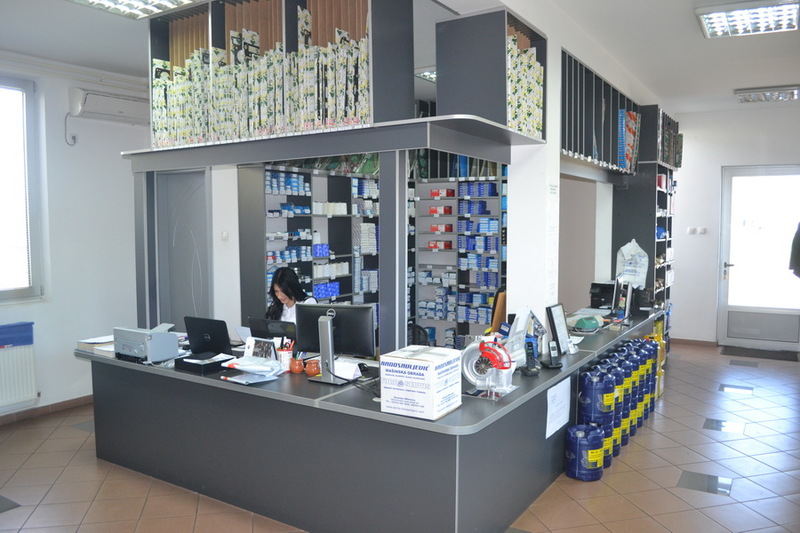 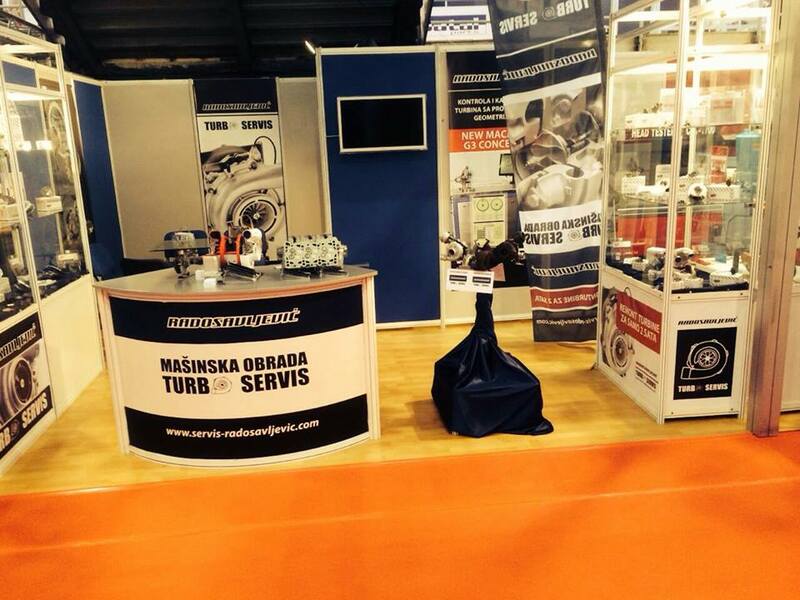 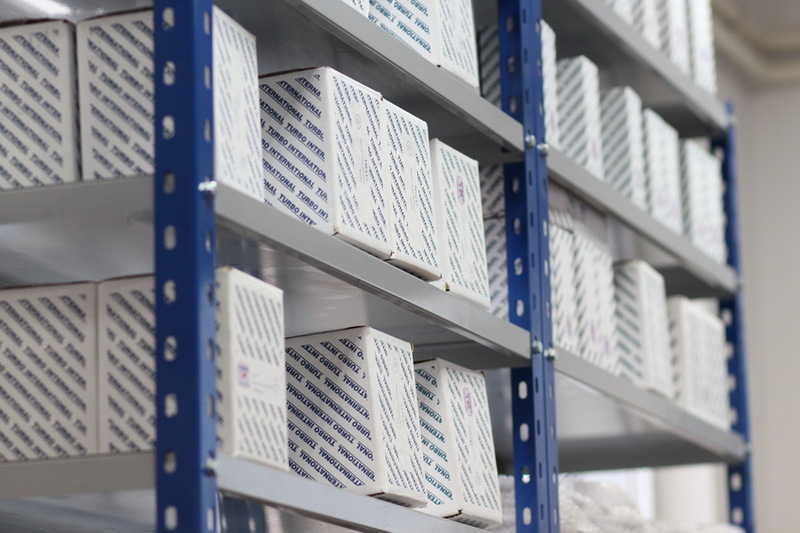 In the end of 2012, Turbo Service Radosavljevic has become the main importer and distributor for the renowned world brand Turbo International for Serbia. 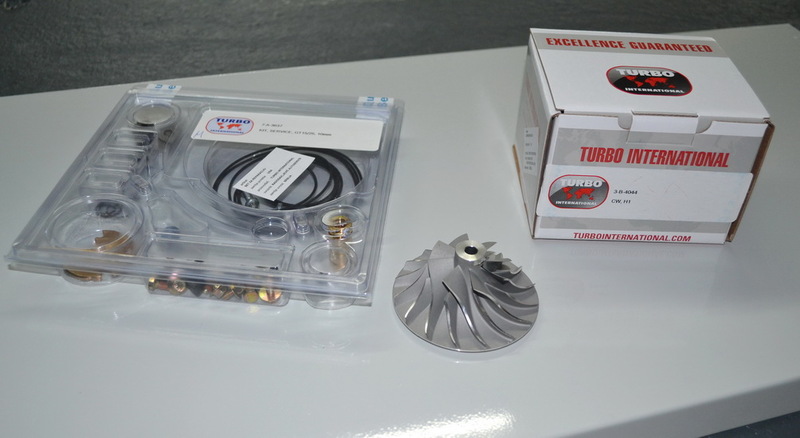 Turbo International is a global brand whose headquarters are located in California, USA and its European branch is in the UK. 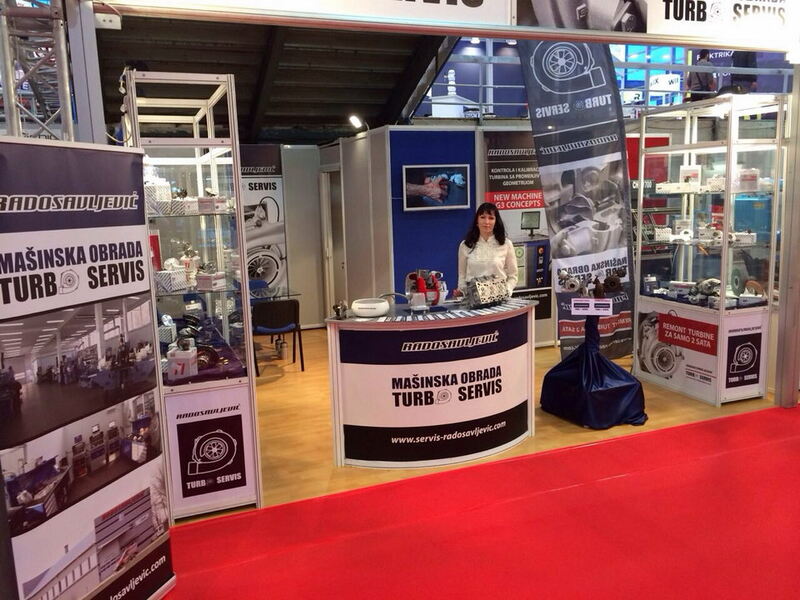 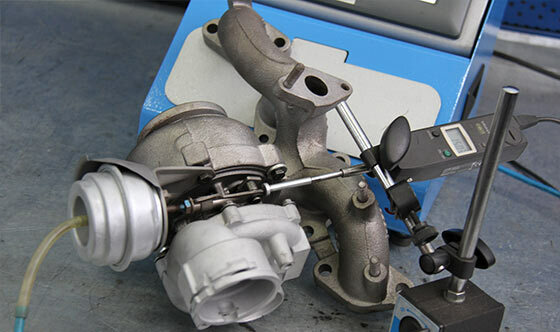 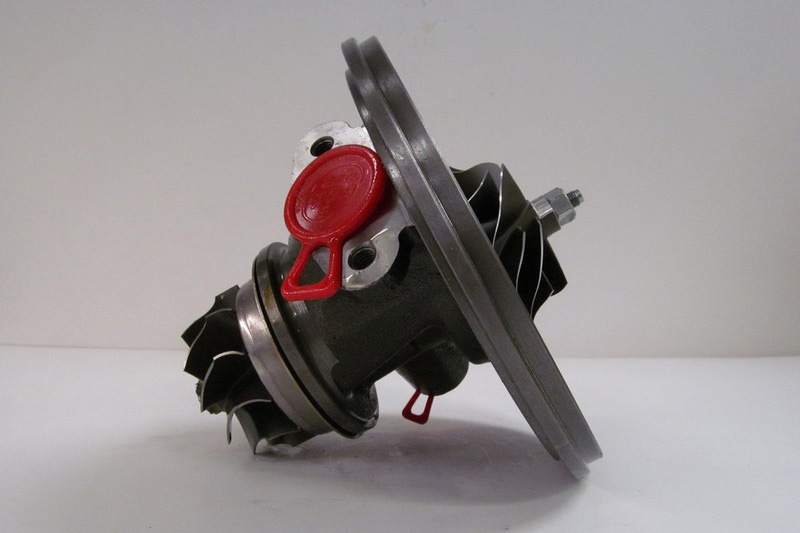 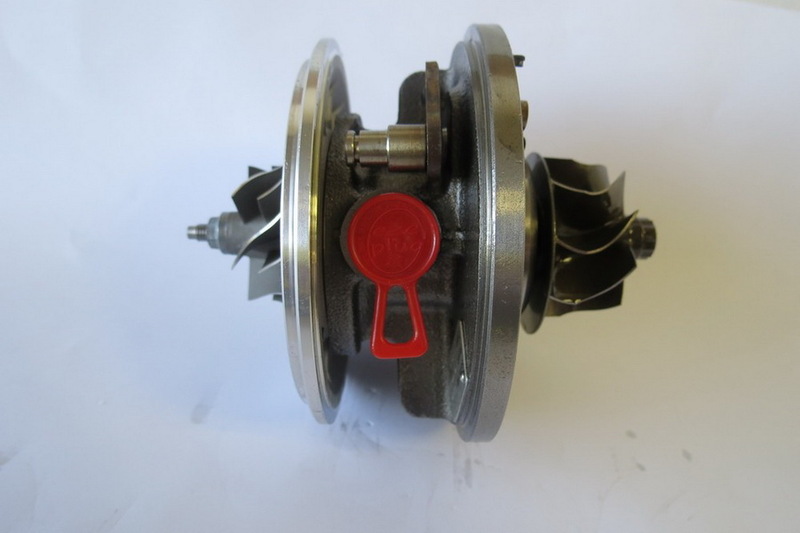 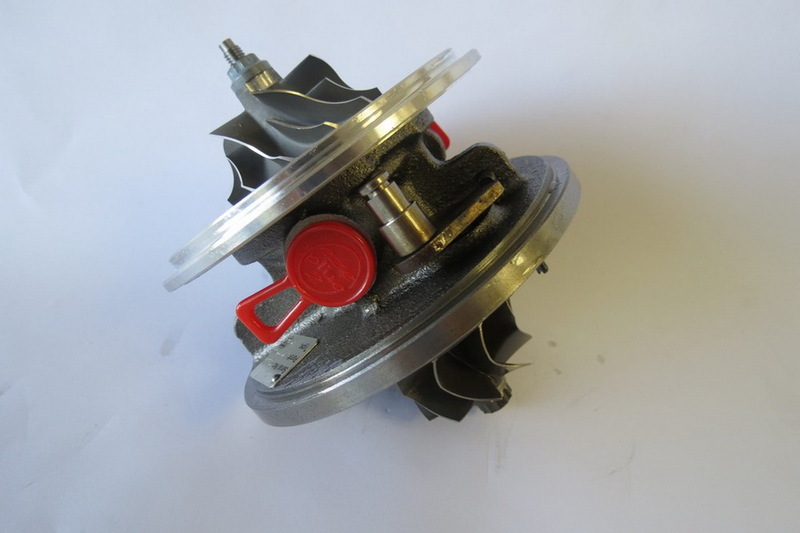 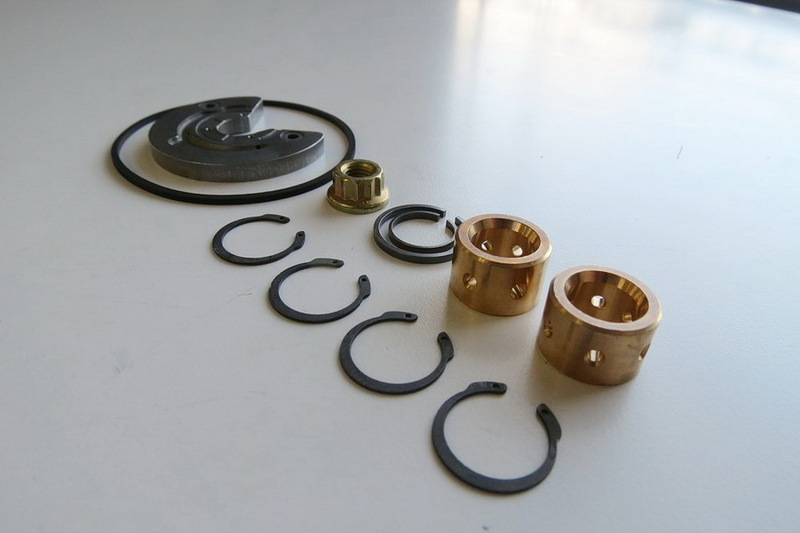 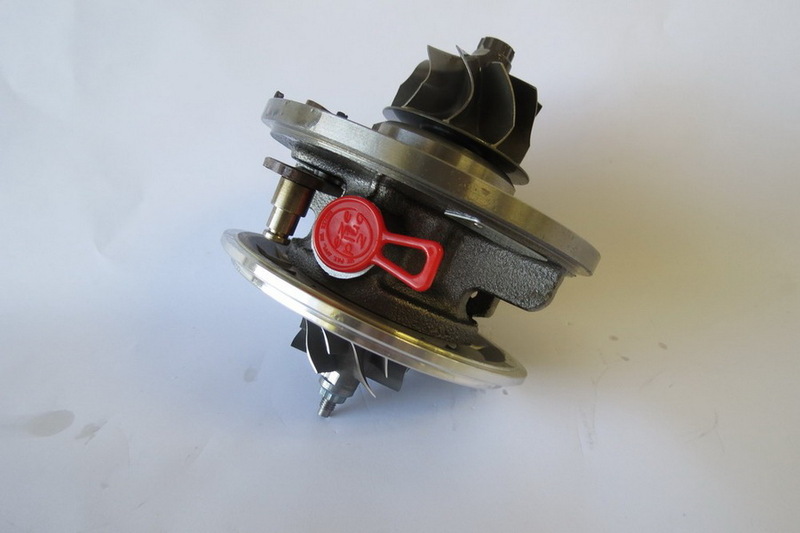 Since 1989 this manufacturer has supplied the world market with parts and components for turbo chargers (turbo compressors). 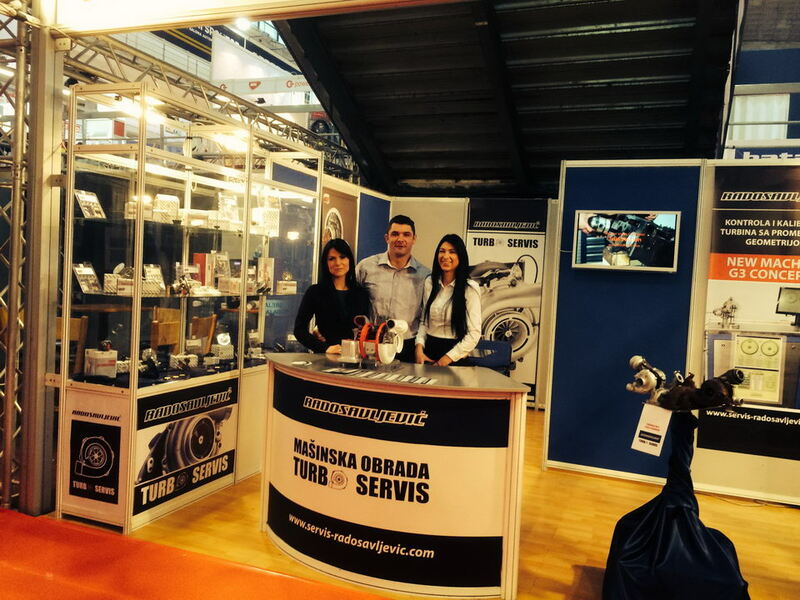 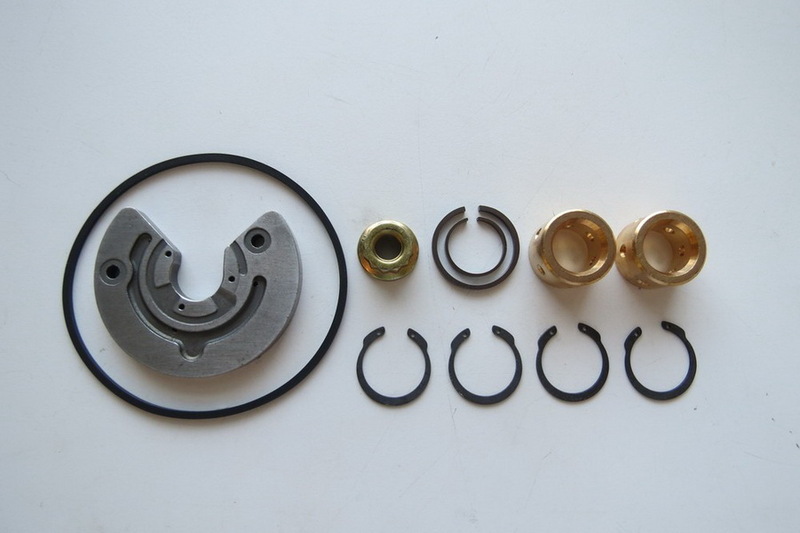 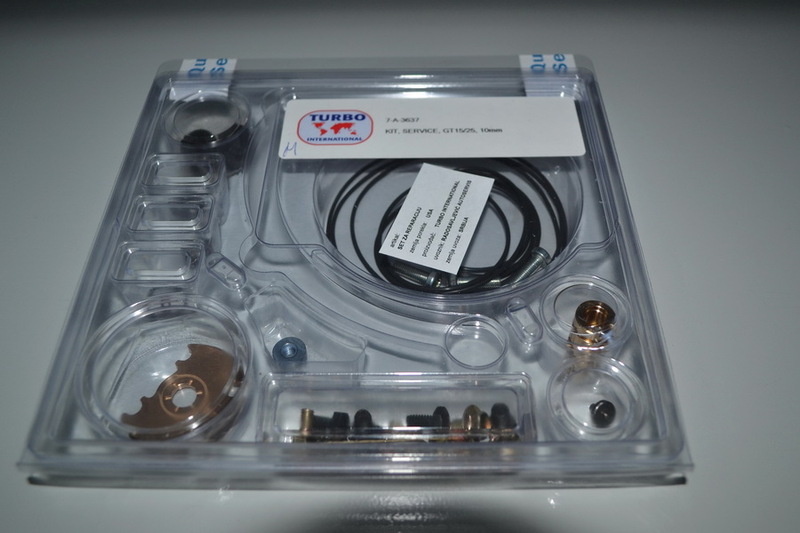 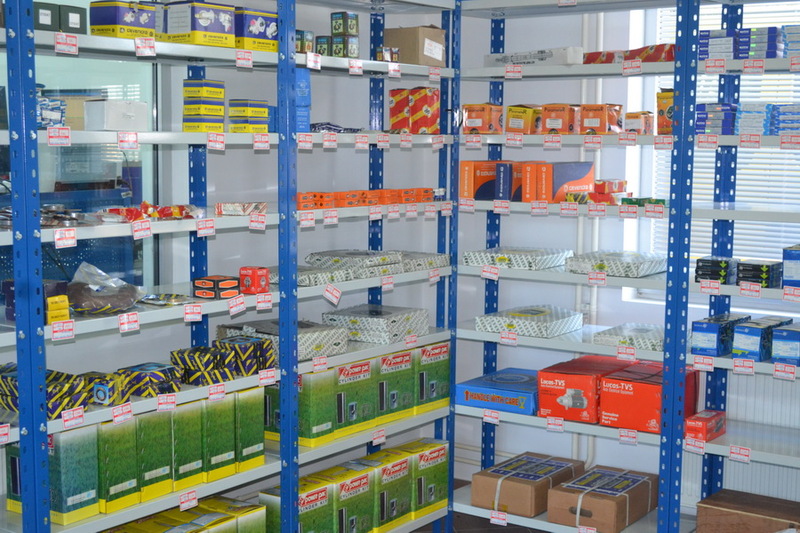 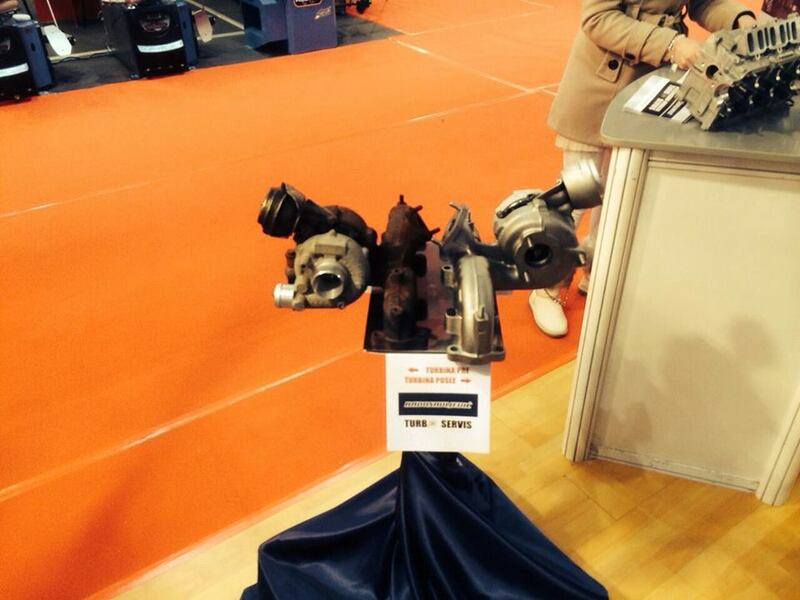 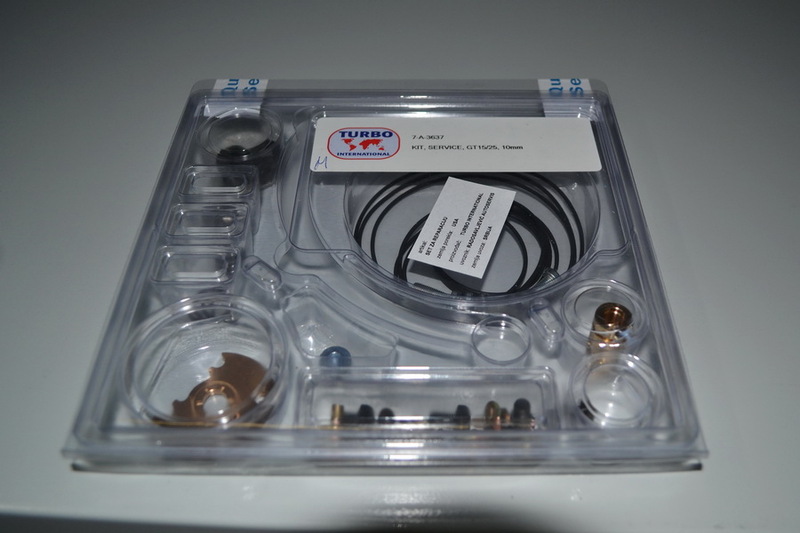 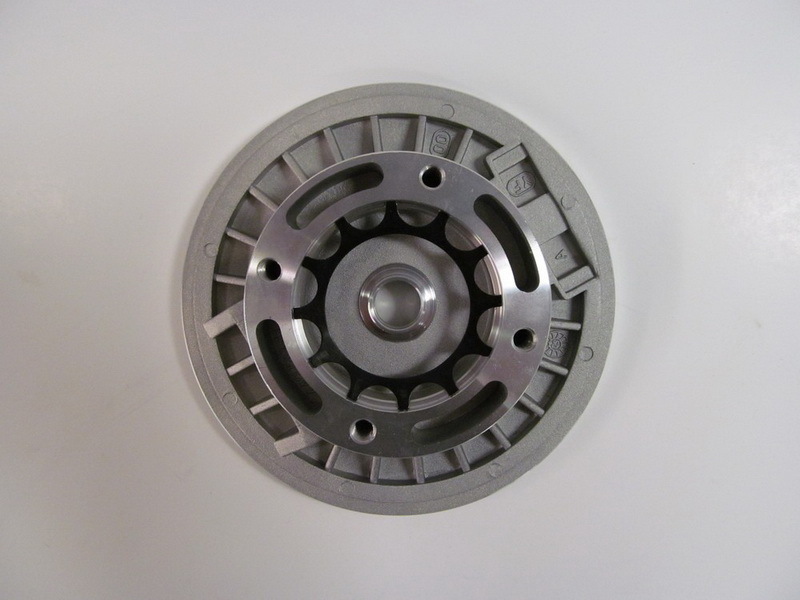 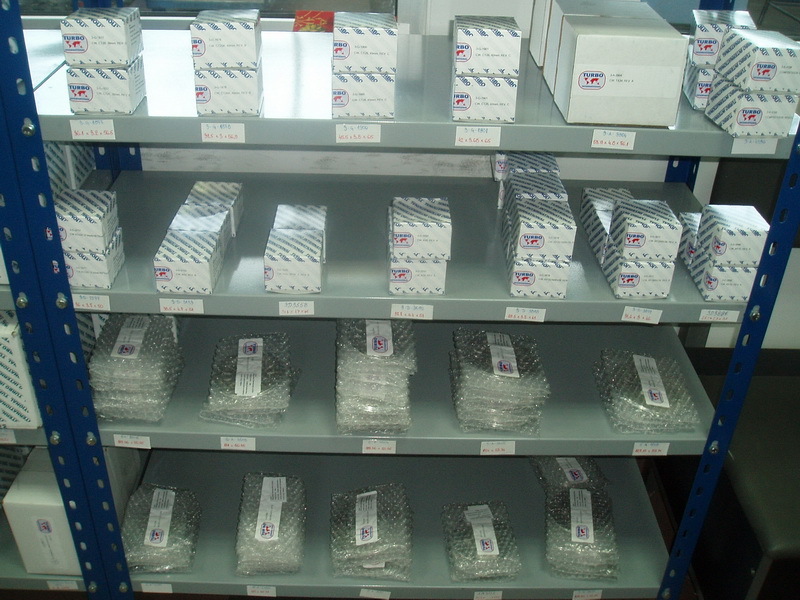 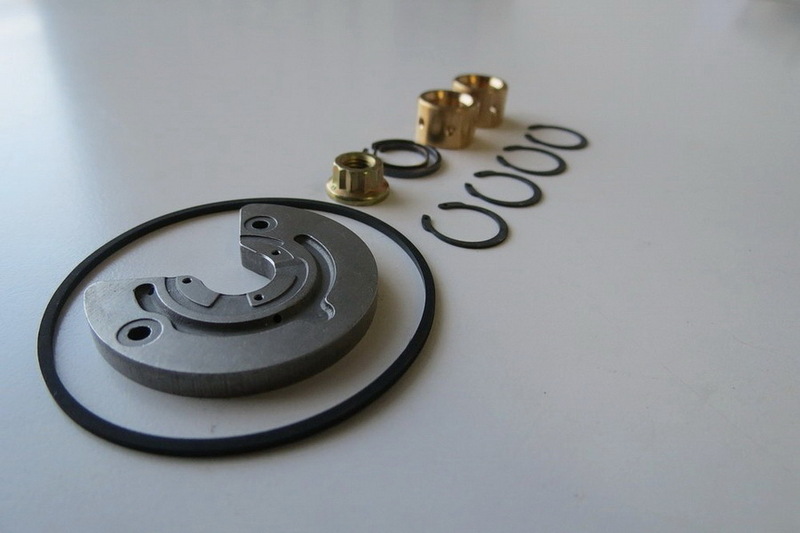 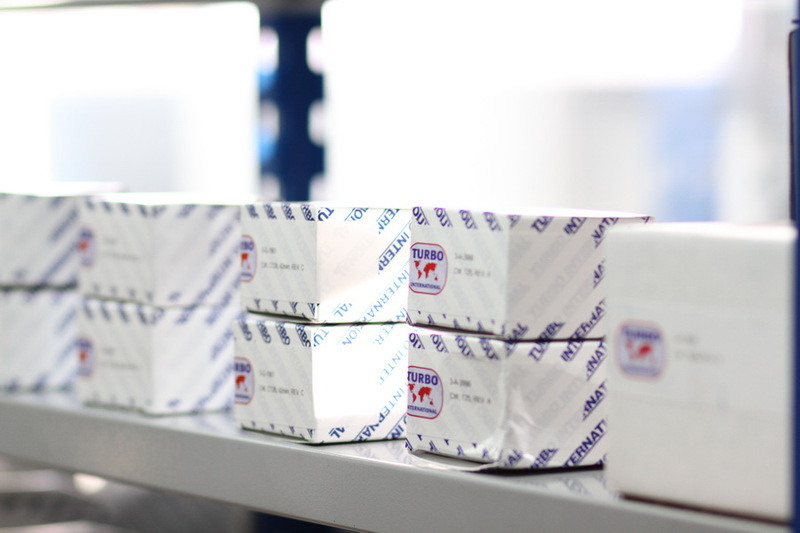 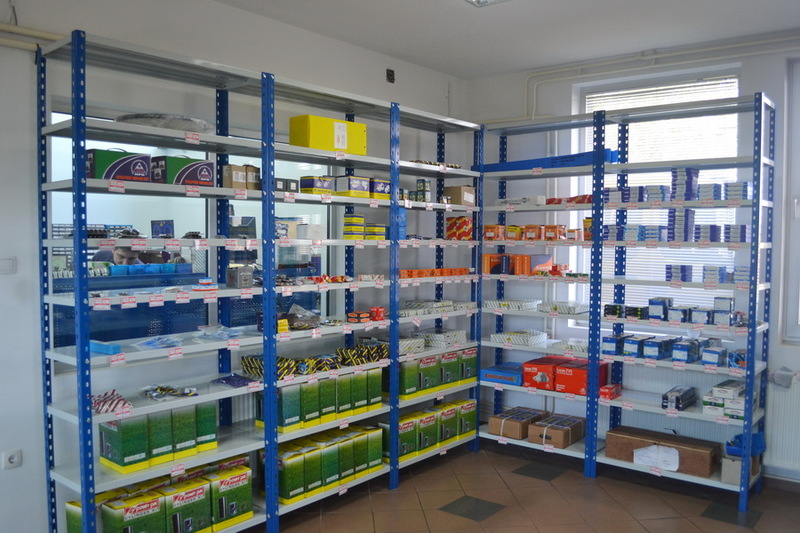 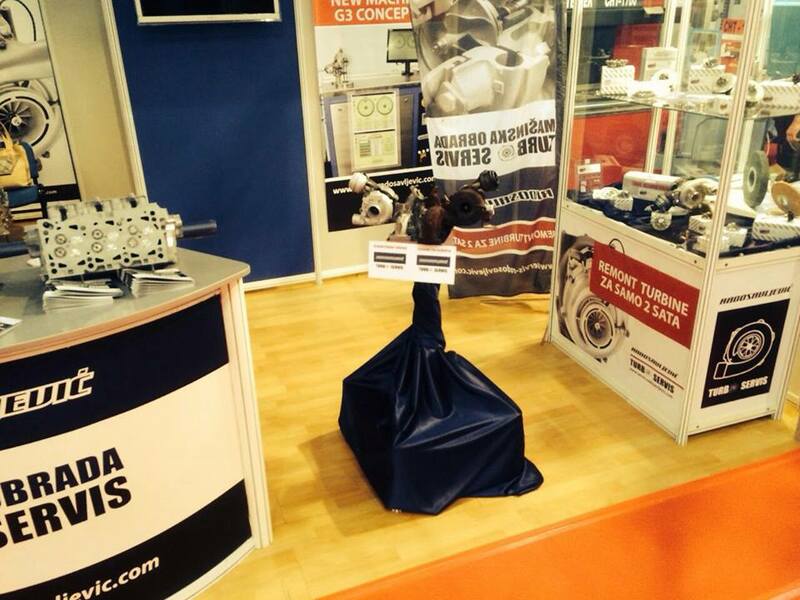 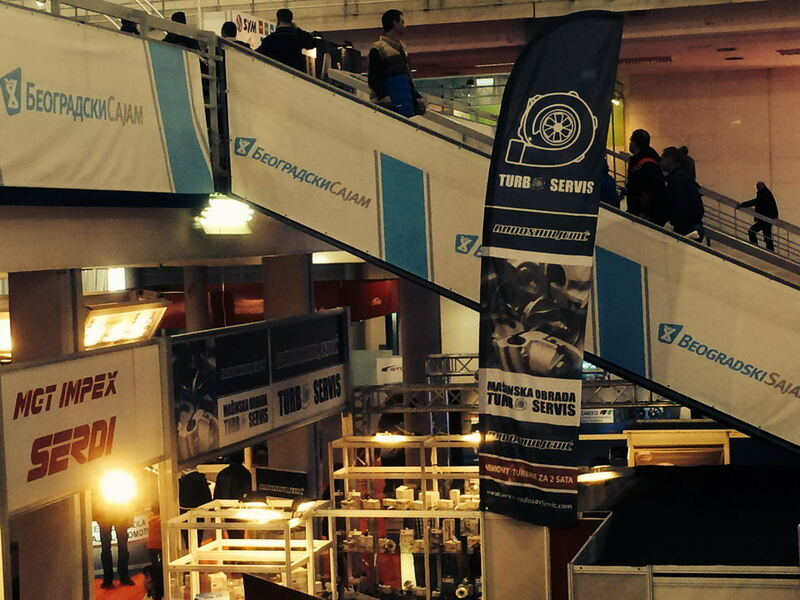 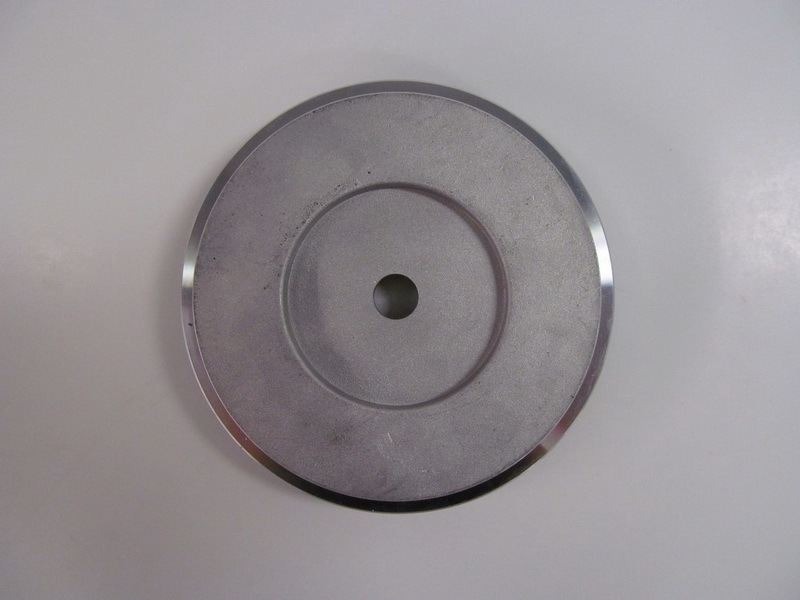 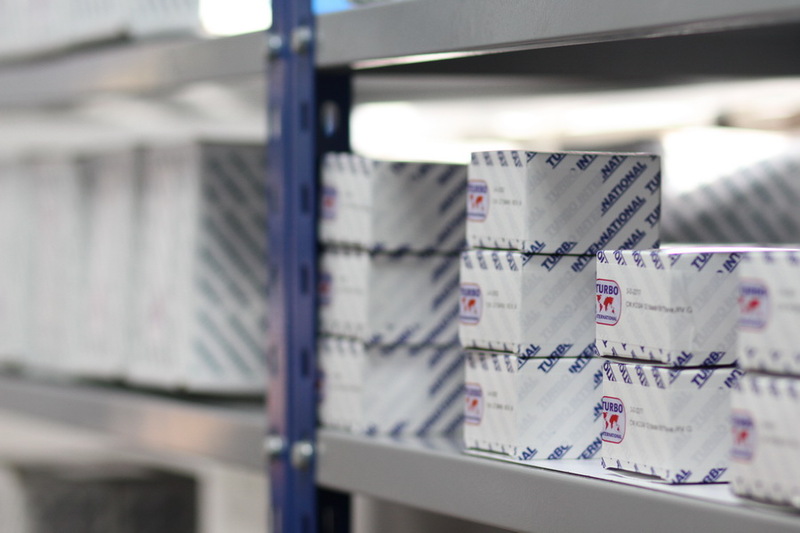 As the main distributor for Serbian market, we offer parts for passenger and freight vehicles from our product range. 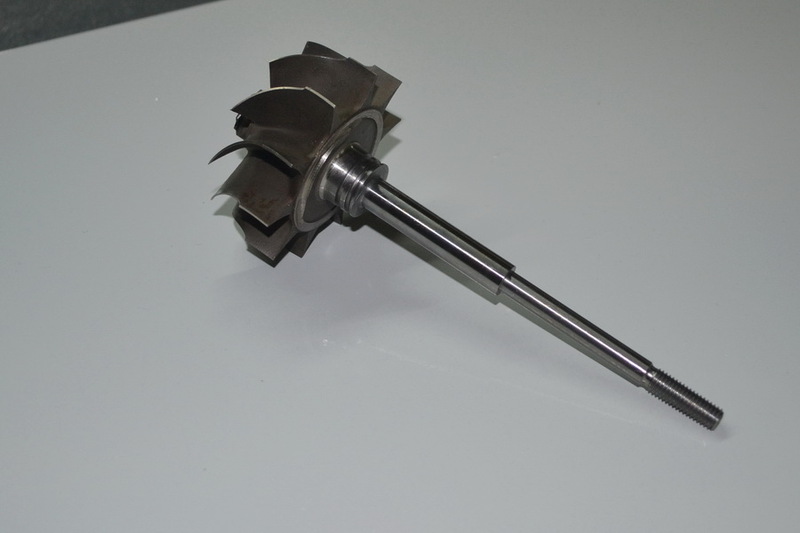 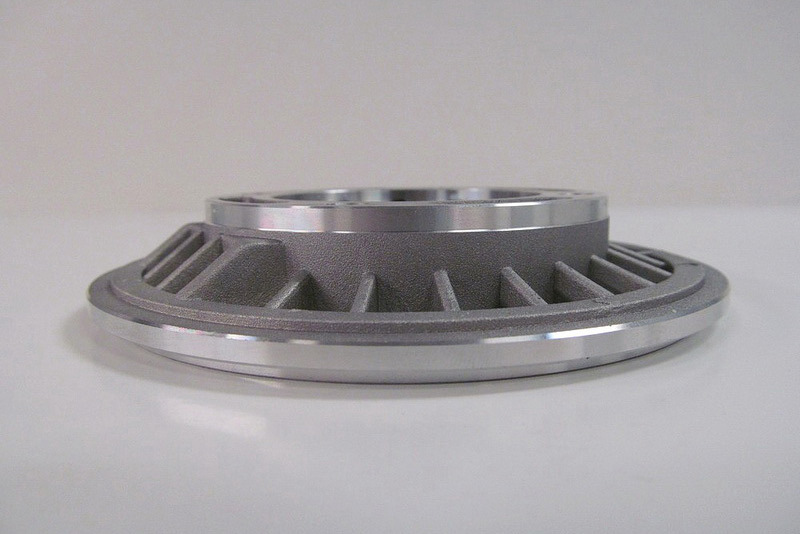 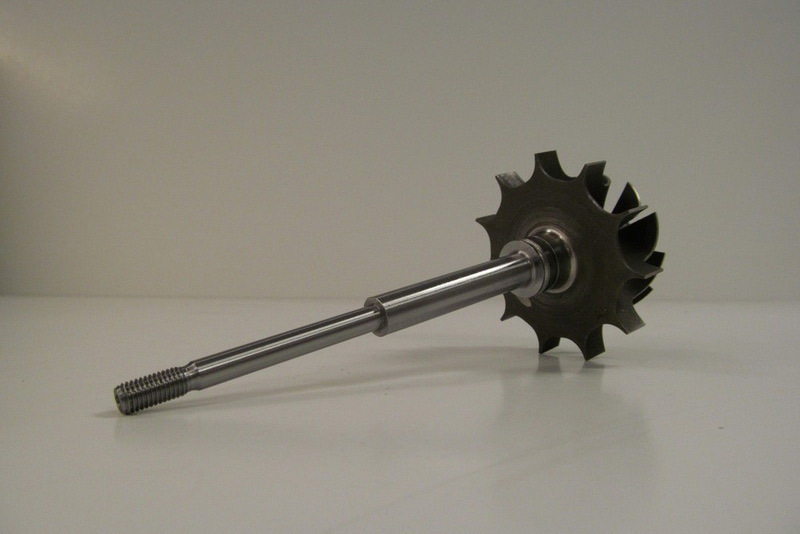 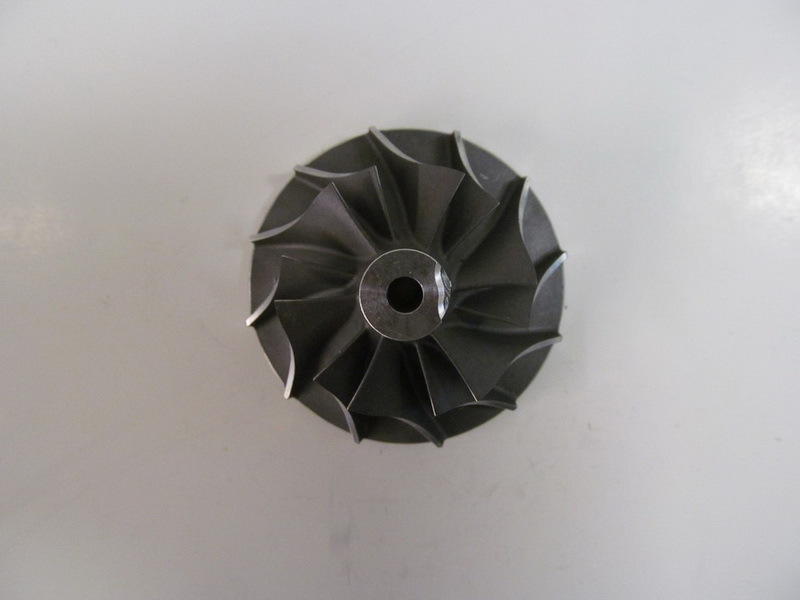 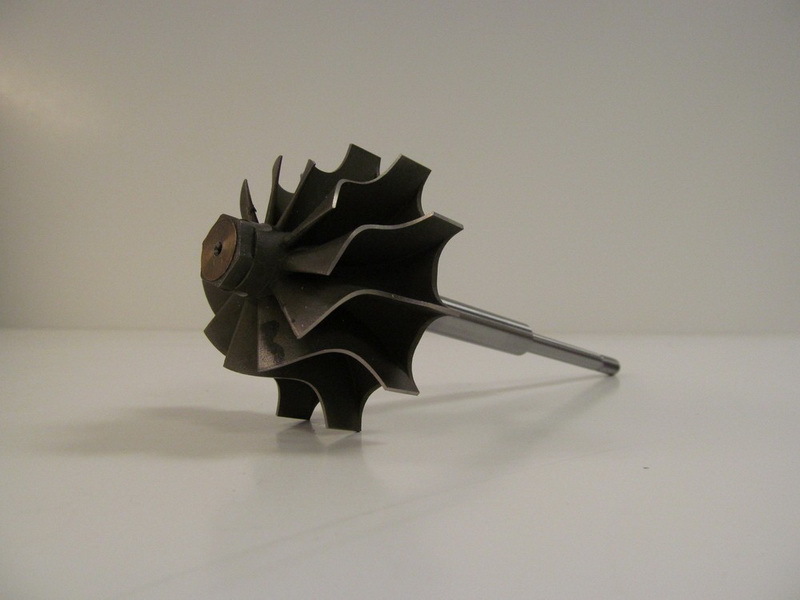 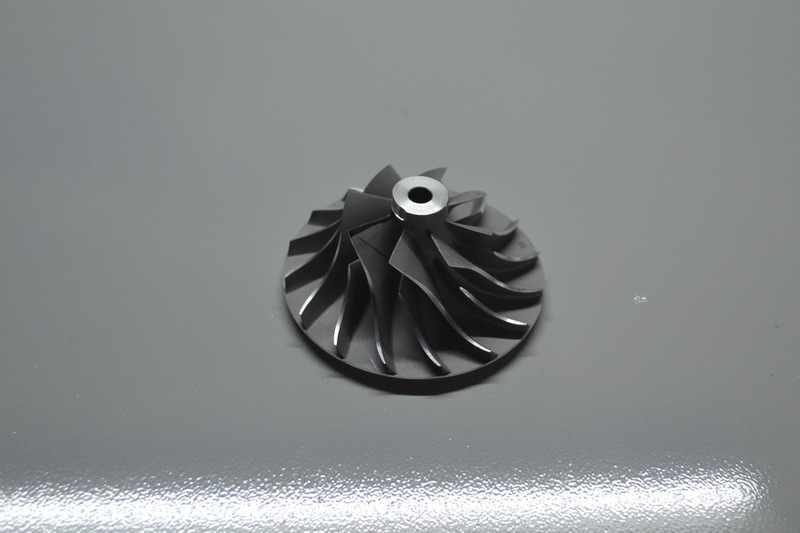 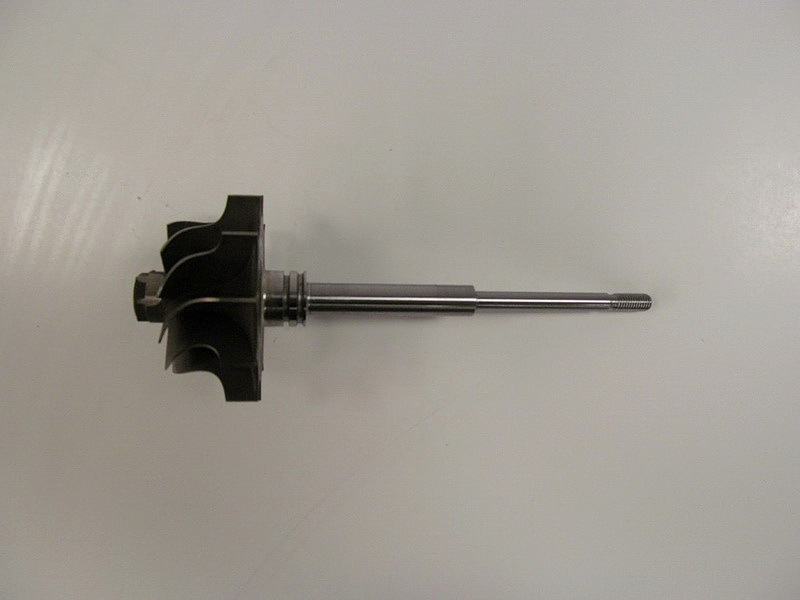 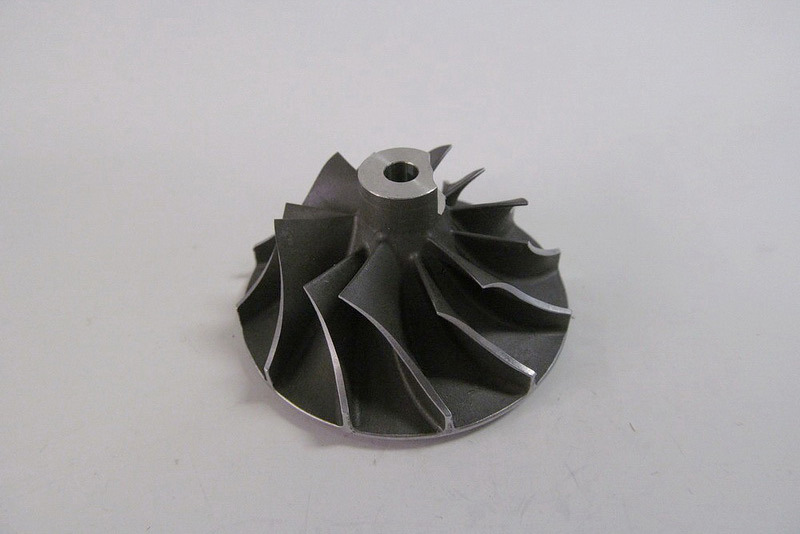 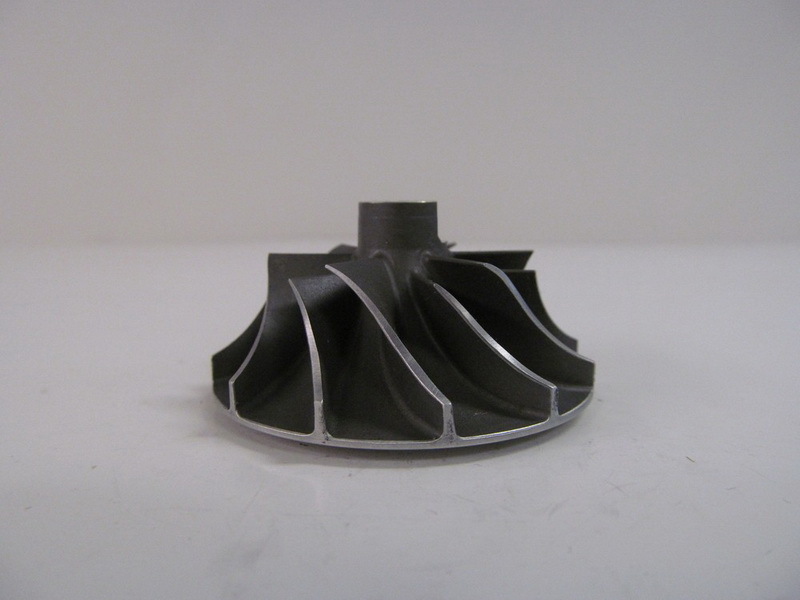 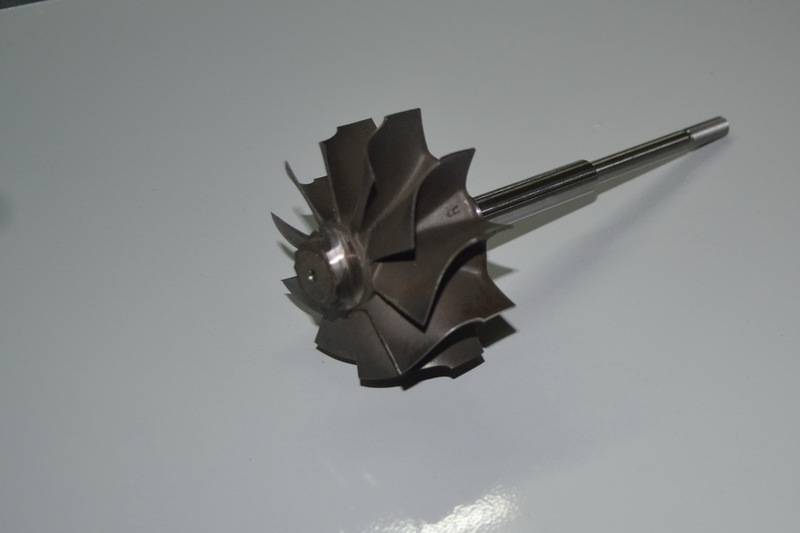 We install and sell turbine parts from renowned manufacturers such as: Garrett, Holset, Schwitzer, KKK, Mitsubishi, Ihi, Toyota.